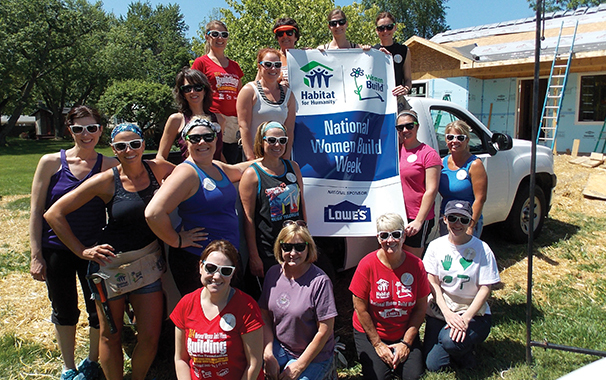 Every spring Muncie Habitat hosts an annual Women Build project where teams of women join together to build a house and to raise funds toward the project. This year’s project took place at 509 N. McKenzie. Twelve teams of women (nearly 180 women) worked Fridays and Saturdays from May 9th to June 21st to build a new house from the ground up. Teams also participated in raising money to help fund the house project. This year’s Women Build teams raised over $22,000!! 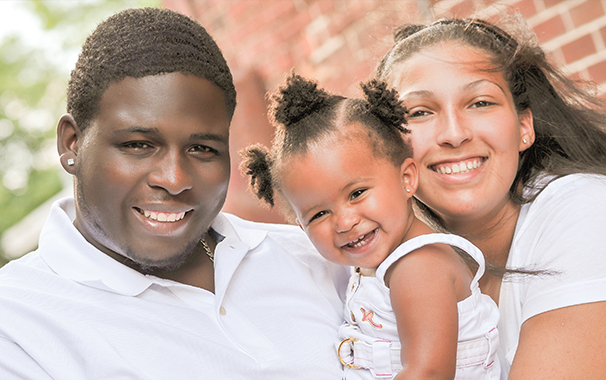 A dedication and open house was held at the home on July 15th. This was an opportunity for all of the Women Build volunteers to come and see the finished home, and to celebrate with Will as he accepted the keys to the next chapter in life for himself and his young daughter.